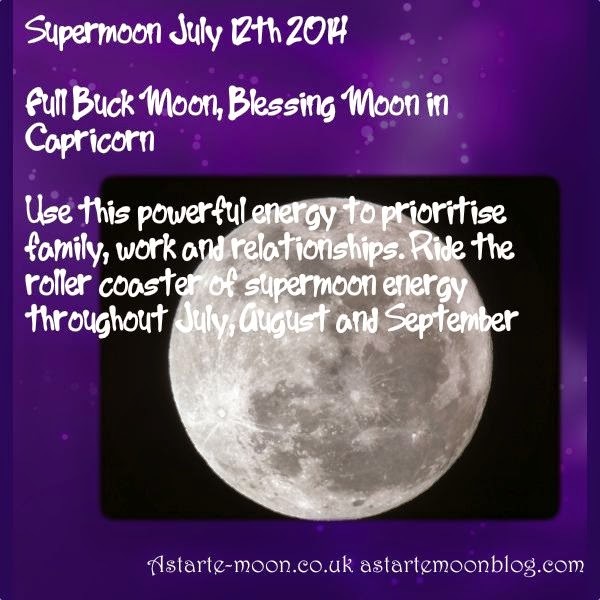 Astarte Moon Inspirations a life closer to nature's rhythms : Supermoon Saturday 12th July 2014. Why does a super moon occur and how will it affect me? Supermoon Saturday 12th July 2014. Why does a super moon occur and how will it affect me? The first super full moon for 2014 happens on Saturday 12th July 2014. 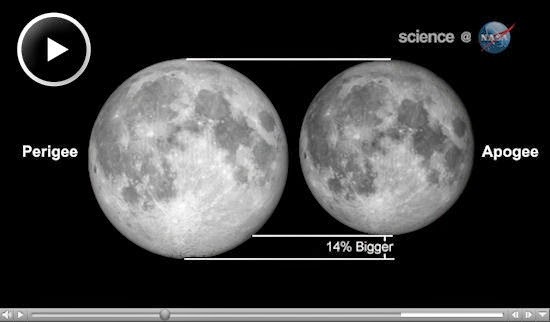 A supermoon may make the moon appear up to 14 percent bigger and 30 percent brighter than usual. Due to the given Richard Nolle definition we have approximately 4-6 supermoons on average in any given year, this includes full and new moons. In 2014 we will have three full super full moons occurring on July 12th, August 10th and September 9th. 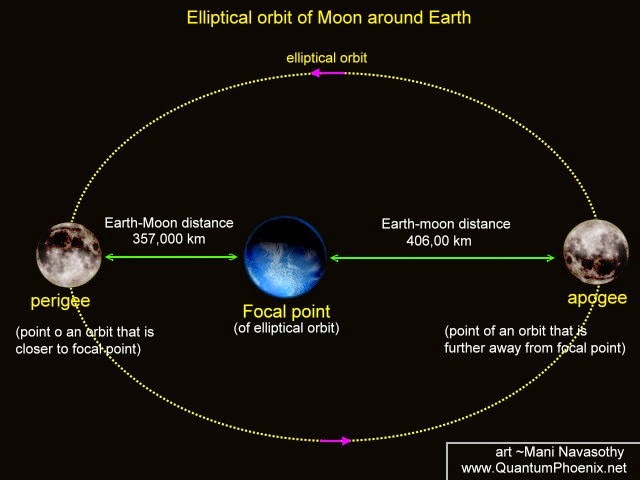 Supermoons occur because our moon does not follow a circular path around our earth, it follows an elliptical one. Therefore at its furthest away it is 405,000 km away, this is called an apogee, and at its nearest it is 363,000, this is called a perigree. When the time of the perigree aligns with a full or new moon it is called a supermoon. Our closest Supermoon this year will be the supermoon in August 2014. On that date the moon is 356,896 kilometres away from our earth. The supermoon on July 12th 2014 will be 358,285 km away from us. The good thing about having the supermoon during the summer months is that it appears low on the horizon. 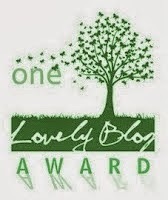 This means that with the trees and buildings as reference it actually looks bigger to our eyes. The moon is the same size on the horizon as it is in the sky it just looks bigger to us when it is on the horizon so it really does look like a supermoon! We will have therefore three really super summer moons to enjoy this year therefore, make sure you see them rising, our beautiful super moon rises shortly after sunset. We don't really know why the full moon affects some people. However one explanation may be to do with the way the moon affects the water on our planet. All full moons bring higher-than-usual tides, and perigee full moons bring the highest (and lowest) tides of all. These are called Perigean Spring Tides. Similarly these supermoons have an increased affect on the cells in our bodies. At the full moon all water on our planet is pulled towards the moon. Therefore if the moon is closer there is a greater pull and the affects will be felt more strongly. You may feel the usual affects of the full moon are accentuated during the time of the supermoon therefore. The full moon affects different people in different ways and thus the same applies to the supermoon. You may find you are more restless than usual or you may have more energy. We may often experience much more turbulent emotions than we are used to and it is important to recognize that when we are decision making. If you are able to then try and plan ahead as to how you may use any excess energy you may have and plan your supermoon nights! Prepare for the increased emotion and use it as an opportunity for growth, however do not make any rash decisions that you may later regret. It is important to recognize in yourself any emotional changes that may be due to the effect that the moon is having on you that may be making you not act like your normal self! Perhaps meditate on where your life is now, where your priorities lie and where you would like them to be heading. Channel this wonderful energy into growing your life, do not be fearful of the energy but use it to your advantage, the world is your oyster and this supermoon could be your key to unlocking as yet untapped potential. So get ready for the three supermoons in a row July August September 2014. Buckle your seat belts it is sure to be a bumpy roller coaster of a ride but enjoy that roller coaster, raise your hands in the air and embrace that wonderful energy! Lean into the corners and scream if you need to but above all enjoy it and send out joy and love into the universe.